Any new parent would easily tell you they only want the purest, safest fibers against their baby’s skin. 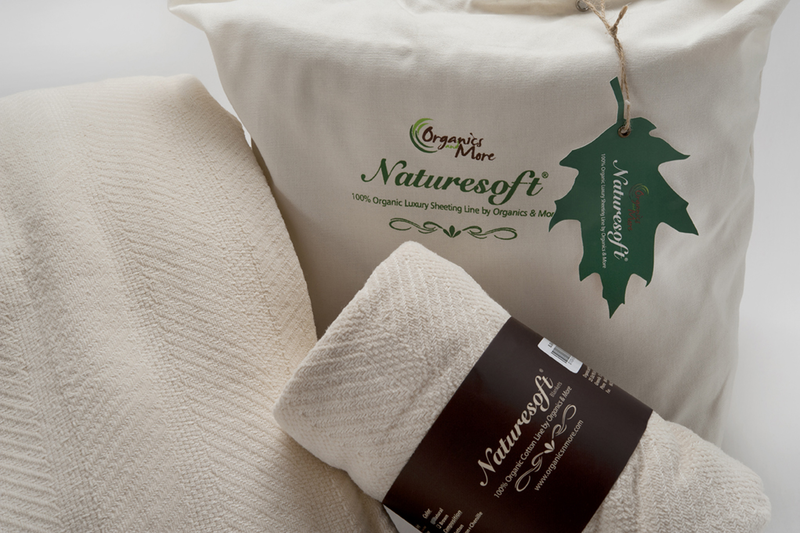 That’s why the 100% Certified Organic Cotton chenille herringbone baby blanket makes the perfect gift for a new baby. 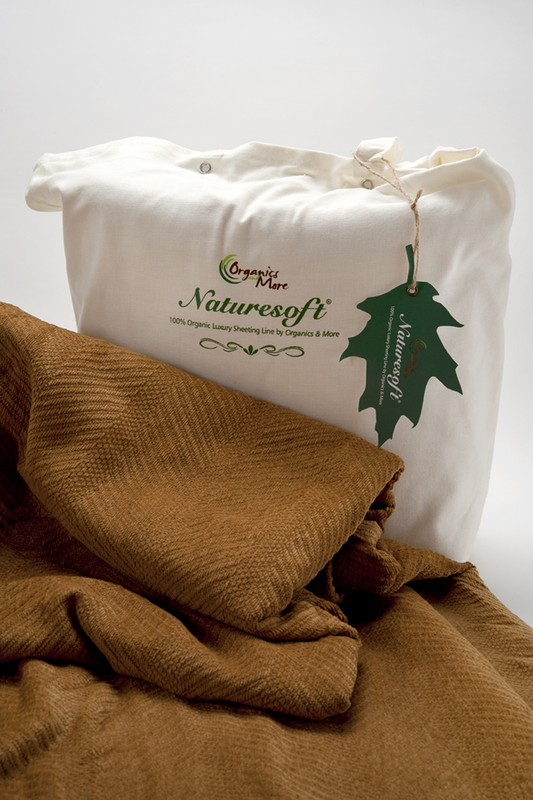 It’s great for keeping warm, for comfort and as a clean surface for playtime and diaper changes on the go. Made exclusively from colorgrown cotton without the use of dyes, this chemical-free baby blanket is neutral enough for a girl or boy with the loving softness every baby deserves! We recently added this Review capability. 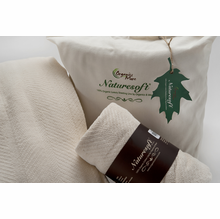 Please help others by leaving your feedback when you receive a review request after purchasing this Organic Cotton Chenille Herringbone Baby Blanket from Yes It's Organic.